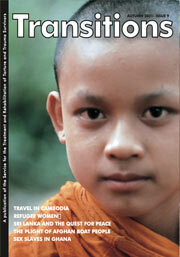 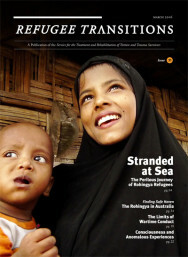 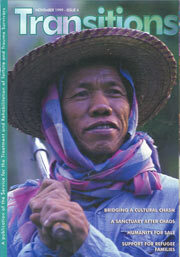 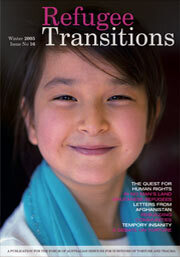 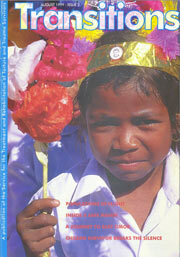 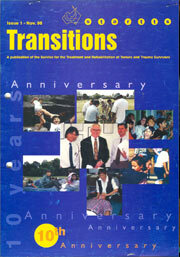 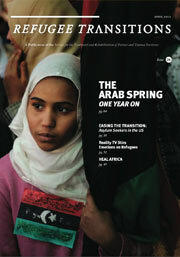 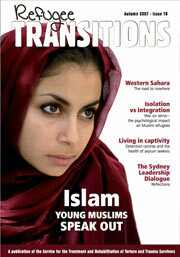 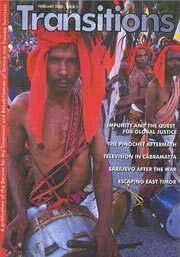 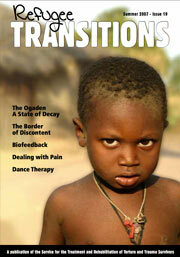 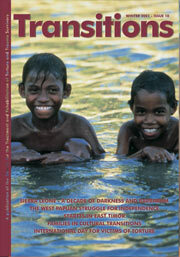 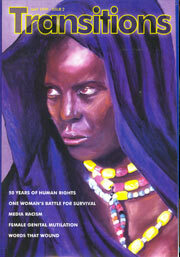 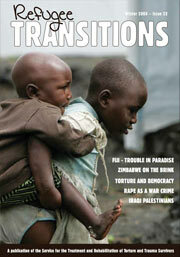 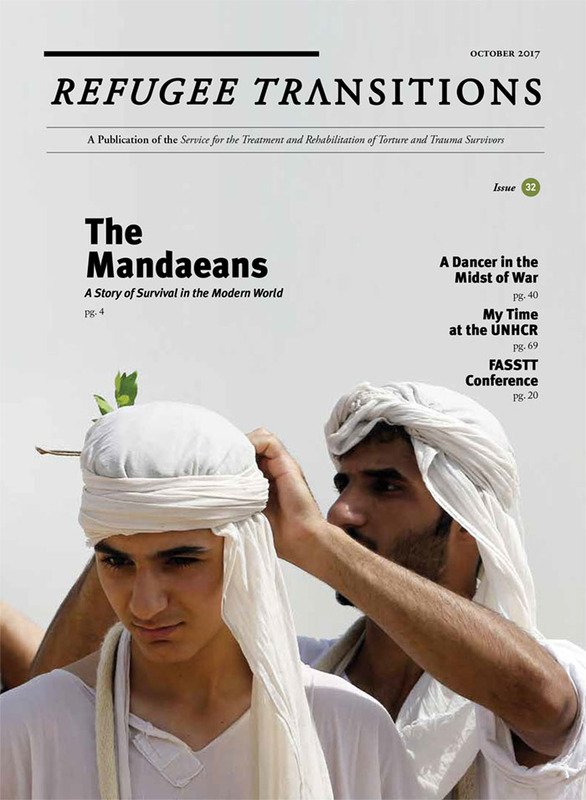 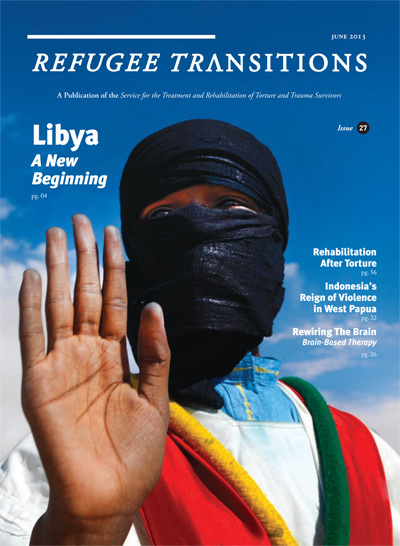 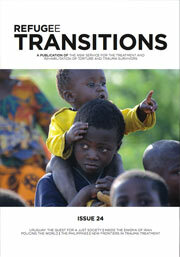 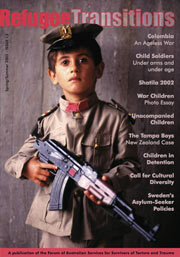 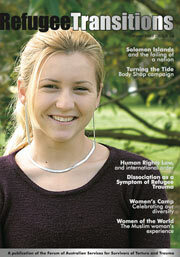 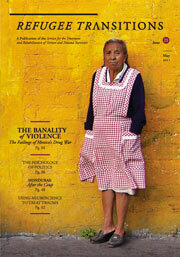 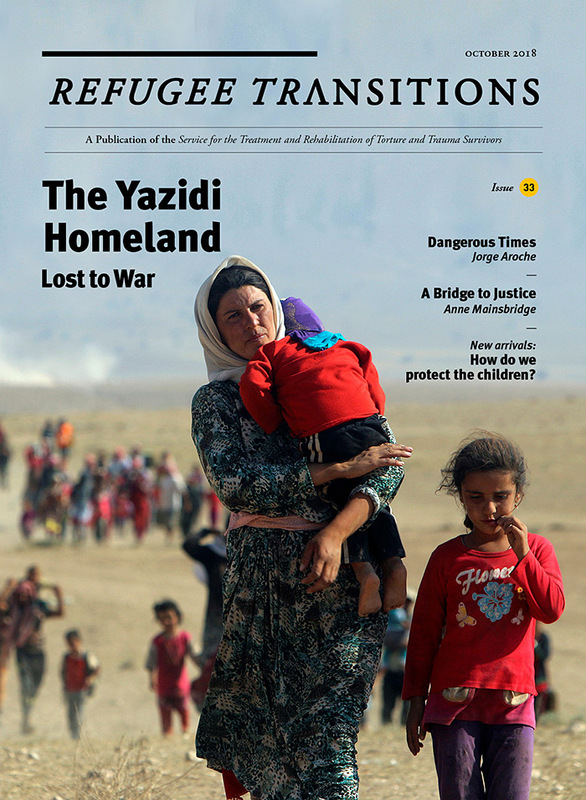 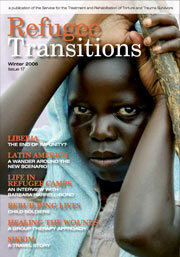 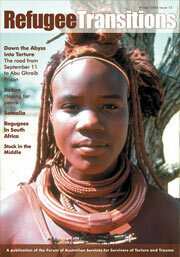 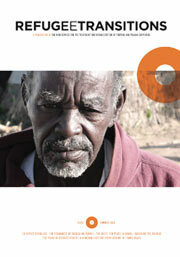 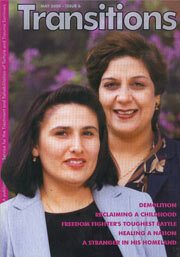 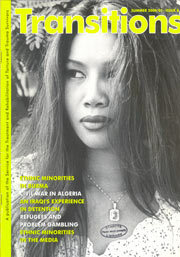 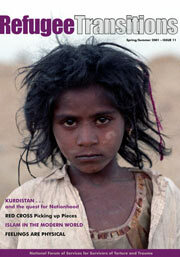 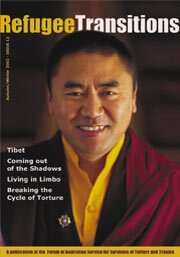 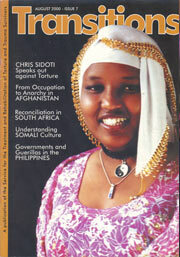 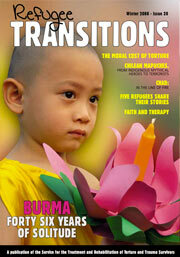 Refugee Transitions is a magazine produced by STARTTS. 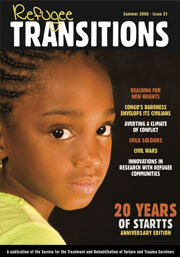 Refugee Transitions reports on a wide range of refugee and human rights issues which are relevant to our work. 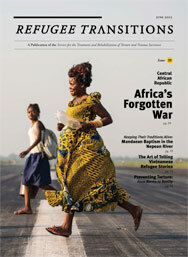 It focuses attention on the impact of organised violence and human rights abuses on health and provides ideas on intervention models to address the health and social needs of refugees. 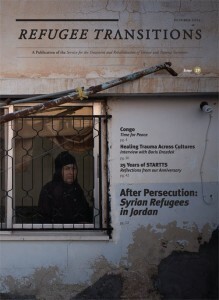 It debates and campaigns for changes necessary to assist, empower and strengthen refugee communities in their settlement process.